Enchanted Cypress Ballroom understands that today is your day! 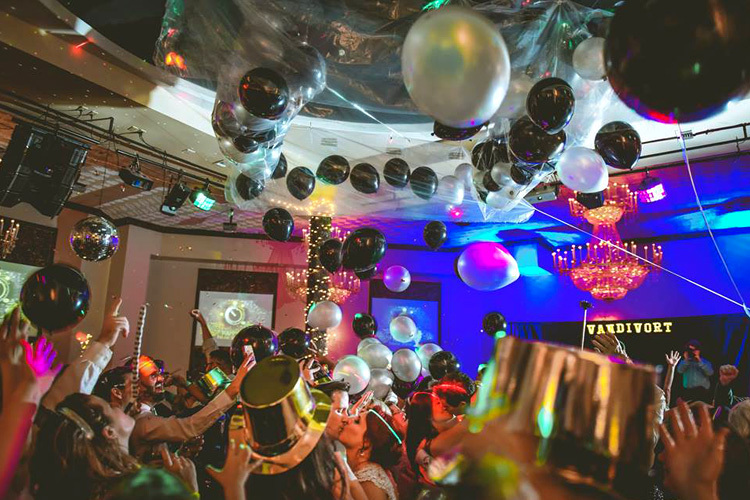 We will put everything together to create the perfect ambiance for you to celebrate with your family and friends. You deserve to be the center of attention and our Picture Walls are just perfect for that. Have a family member or friend put together a disk of pictures that we will display as a continuous slide show the entire evening! Call is today for more information!